Cremation is an alternative to earth burial or entombment for the body’s final disposition. However, cremation services often follows a traditional funeral service. Cremation is the second most common form of disposition in the United States. In other countries, such as England and Japan, cremation is the most common. Cremation is selected for many reasons ranging from religious beliefs or ethnic customs to cost. Cremation should not be selected in an attempt to hasten or circumvent the grieving process, which is a necessary part of re-adjusting to life after death, and to coping with the great sense of pain and loss that one experiences. This can occur at any time after the cremation process. The urn is usually on display at the service, which can take place in any setting preferred by the family. We will be more than happy to plan, help, and assist with any memorial service or celebration of life service you would like to arrange for your loved one. Here are some of the most frequently asked questions about cremation. Cremation is selected for many reasons ranging from religious beliefs or ethnic customs to cost. 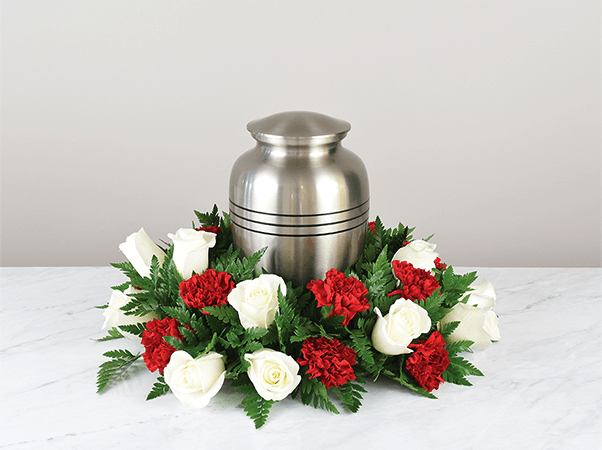 Cremation services, or any other funeral service option, should not be selected in an attempt to hasten or circumvent the grieving process, which is a necessary part of re-adjusting to life after death has delivered a great sense of pain and loss. During the actual cremation, the casket or cremation container is brought to the crematory, where it is placed in a cremation chamber. The chamber is heated to an extremely high temperature. After several hours, the intense heat reduces the casket or cremation container, as well as the remains, to small bone fragments. The remains are then placed in a processor and reduced to "ashes." The cremated remains then are placed in an urn or temporary container and returned to the family. At Boulevard funeral home, we offer the top cremation services nj. Contact Us today to speak with a funeral director.